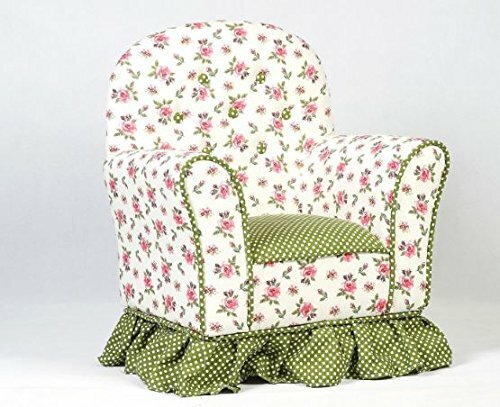 This children rural style sofa makes a great reading seat or for putting your feet on it when watching TV. The color is beautiful that cater to children interests. It is ideal for any children bedroom or playroom! It can be a perfect decoration in any rooms. This comfortable material that children can enjoy. It's perfect for slumber parties and is ideal for entertainment and leisure. Moreover, it can easy to clean. Parents can get one as a gift for your kids.